We’re preparing for the Light for Love event! Over the Christmas period we’ll be holding the Light for Love campaign. Light for love is a beautiful event that allows people to dedicate a light on the Light for Love tree and to send messages of hope, love and inspiration towards a loved one that has either received or is receiving treatment at the hospital over the festive period. 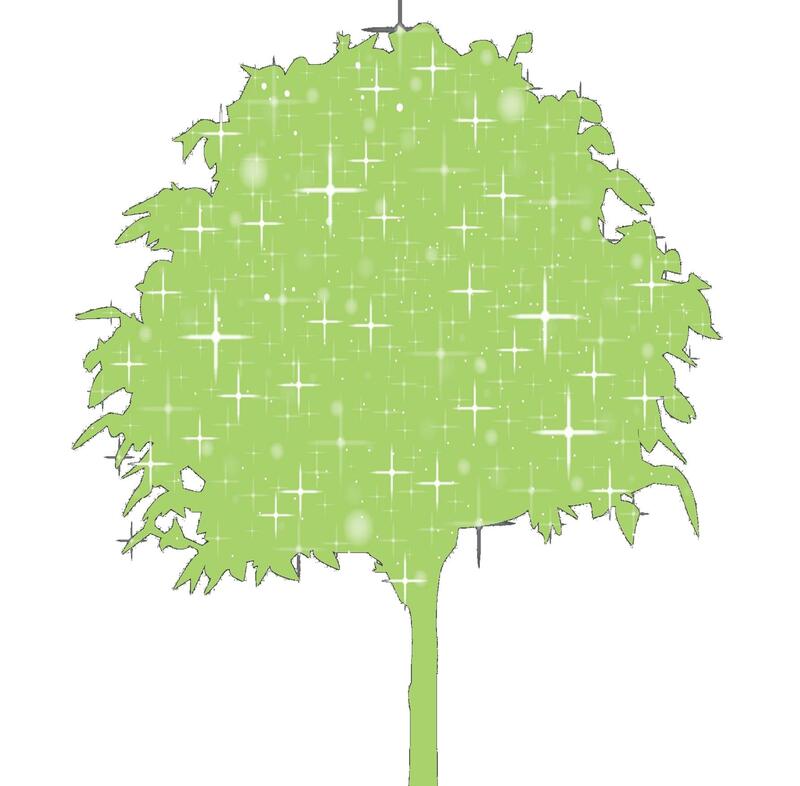 The lights will cover a large oak tree at the front of the hospital for everyone to see and will be illuminated at the end of this week! You can start making your donations and dedicate your messages now and once you’ve made a donation your personal message will be stored in our Light for Love album. We’ve also got some small chrome stars to give out which you can hang on your Christmas tree. On the 12th of December we’ll be holding a festive event under the illuminated tree where there will be a variety of stalls including; Jolily Handmade with Love who are supplying unique gifts, Jaxon’s Gift who are supplying charismas cards and Honey cupcakes with their own cupcake stall. We’ve also invited Wosborough Brass Band to play some Christmas songs to fill the air with festive spirit and will be having a service at the Hospital Chapel for those who wish to attend. To dedicate your own message to a loved one you can either come into the hospital where there are Light for Love post boxes and letters to fill out, or you can contact the charity to dedicate your message. The event aims to bring together the local community of Barnsley to offer comfort, support and to celebrate loved ones. 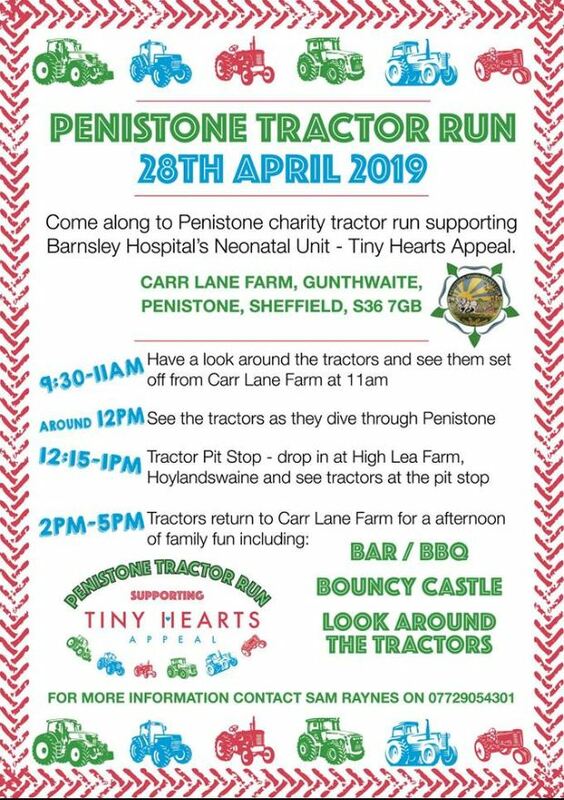 The event will have a festive atmosphere, bringing happiness to everyone involved, whilst providing funds to necessary services around the hospital for the patients. We can’t wait to see everyone there and join in with the festive spirit! 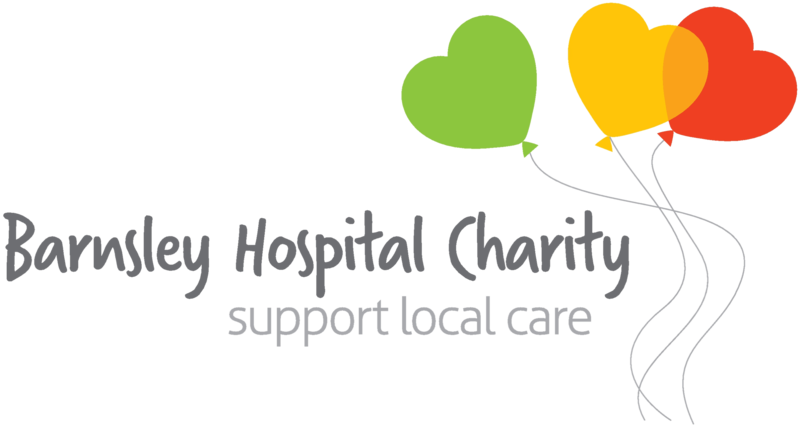 ← Movember at Barnsley Hospital Charity is in its second week!